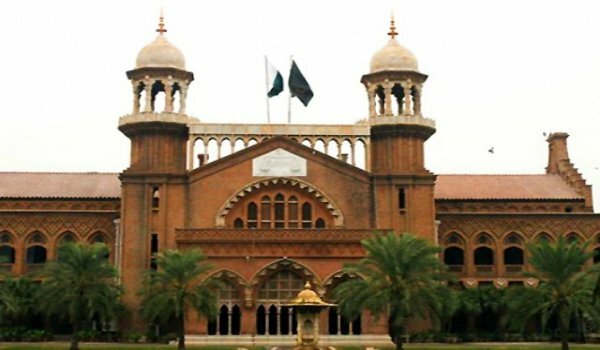 Lahore – LHC (Lahore High Court) ordained WCA (Walled City Authority) to decide the matter of the construction of illegal plaza in Kashmiri Gate residential area in 15 days. Justice Abus Sattar, who heard the case, issued these directions while hearing a petition regarding the illegal construction of plaza. The petitioner submitted that the plaza was being developed in violation of Walled City Act 2012. He also objected that neither the map was approved nor the NOC (No Objection Certificate) was taken from the concerned authorities.